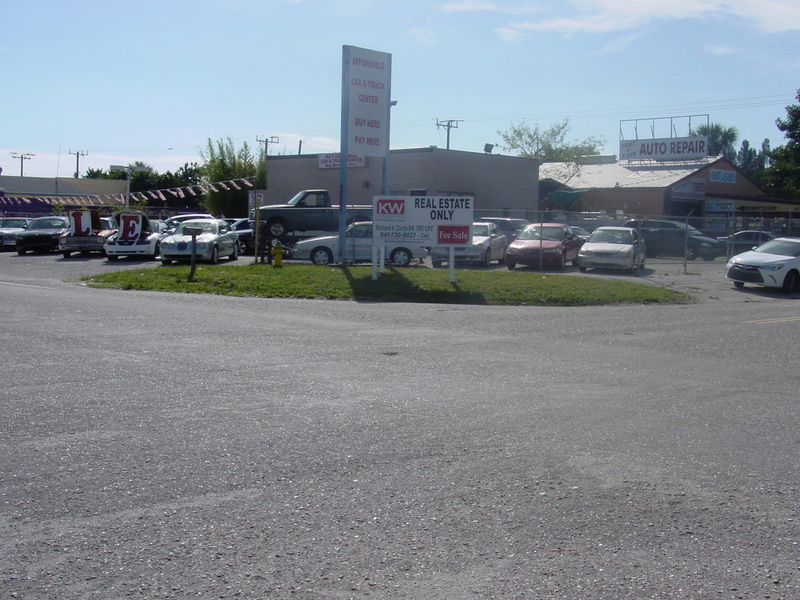 Desirable Auto Service related lot with 1160 s.f. 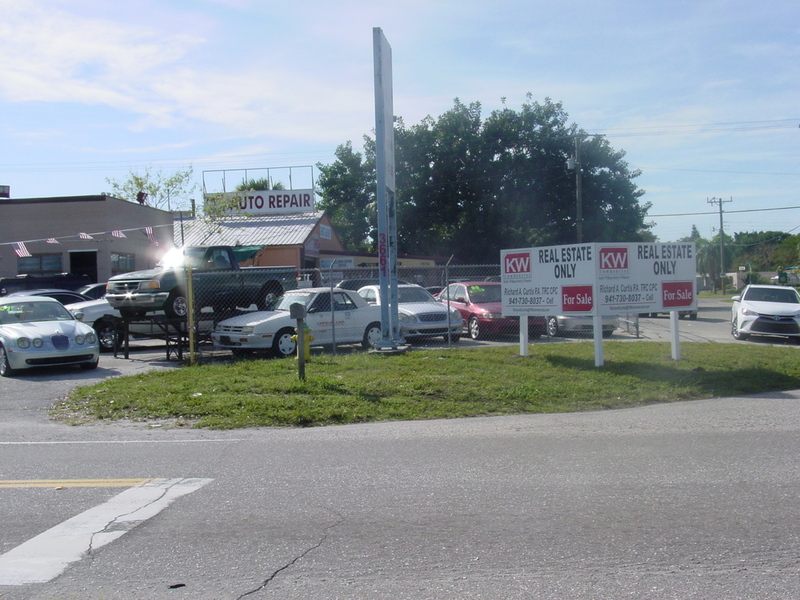 sales building and 480 s.f. 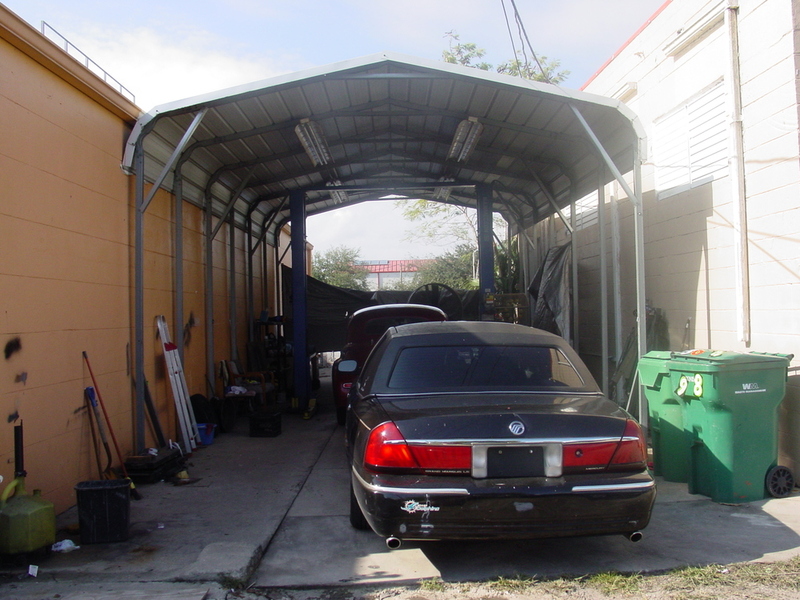 Port A Port detailing area. 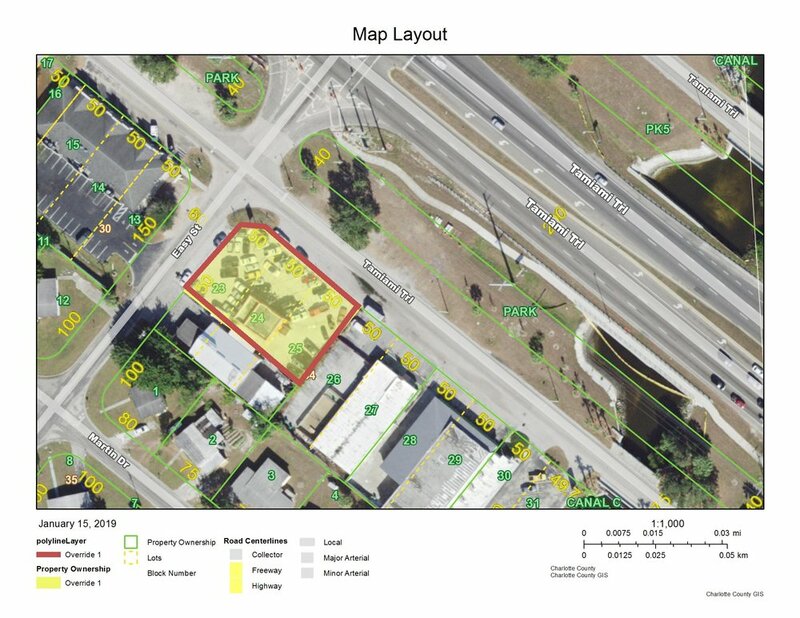 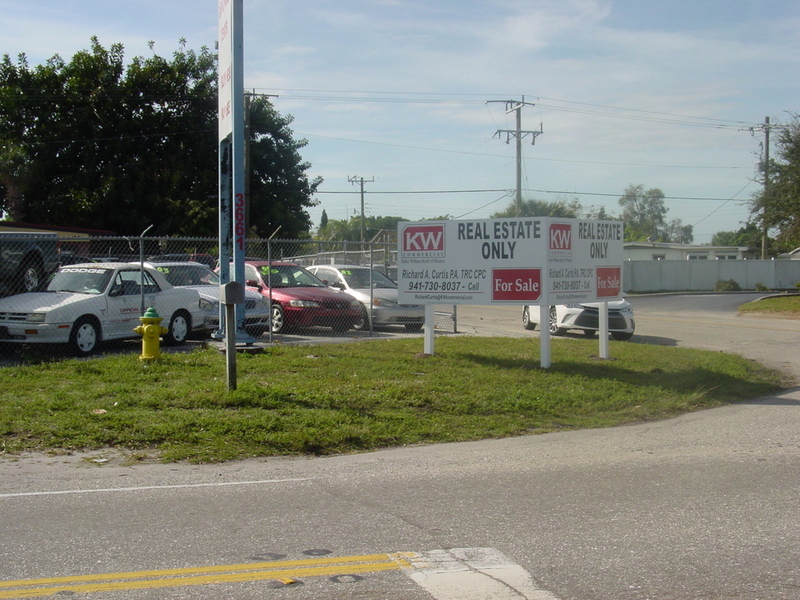 Corner lot on signalized intersection of Tamiami Trail and Easy St., with 60,000 car per day traffic count. 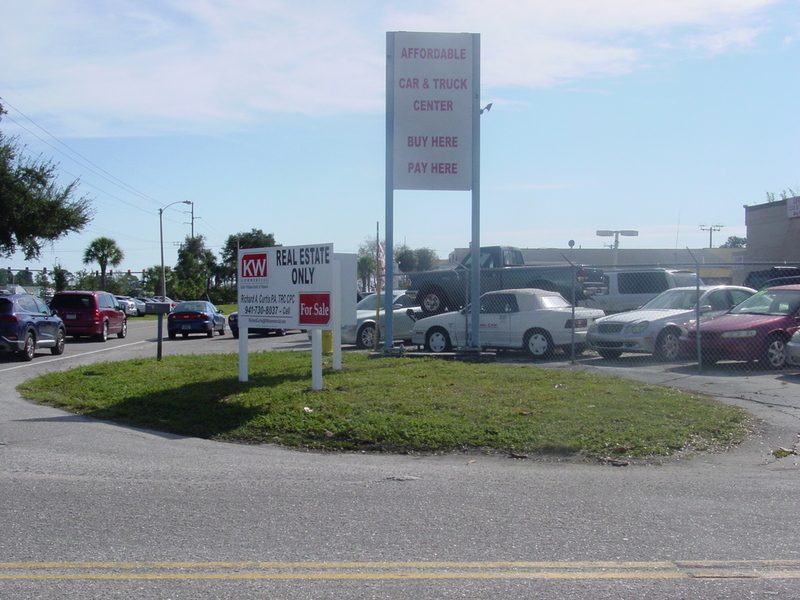 Great location for Vehicle Related business: AUTO SALES, AUTO REPAIR AND STORAGE, AUTO SERVICE SHOP, BODY AND FENDER SHOPS, COMMERCIAL GARAGES, FARM AND MACHINERY SALES AND SERVICES, AUTO RENTAL, MARINE EQUIPMENT, MOBILE HOME SALES, MOTORCYCLES, CONSTRUCTION VEHICLE SALES. 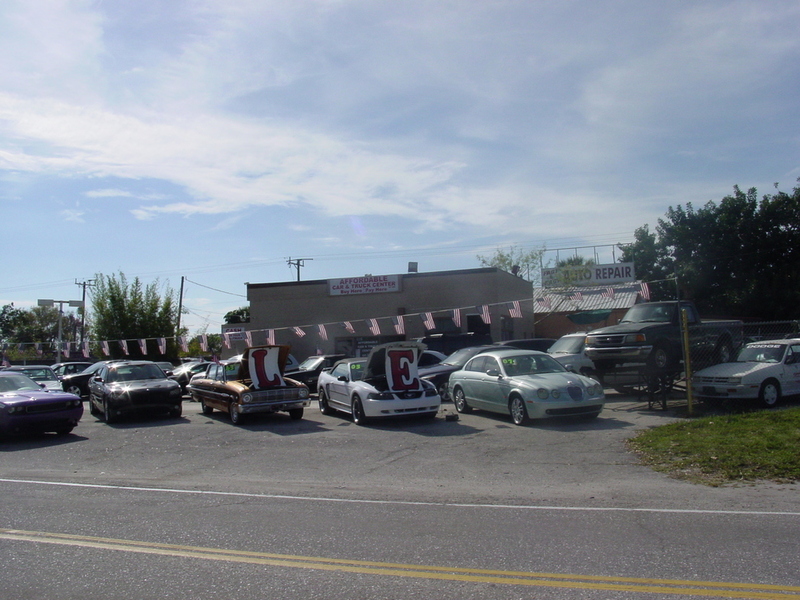 SELLER FINANCING AVAILABLE...... Zoned CG Suitable for a variety of Retail uses.